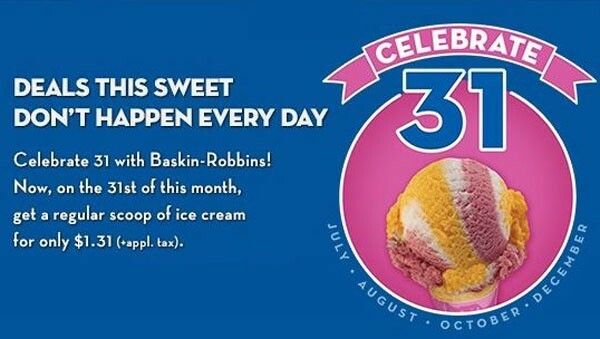 Starting today, and for each 31st of each month (May, July, August, October, and December) you can expect extra savings at Baskin-Robbins. 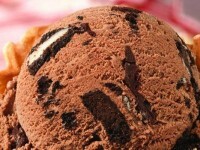 The promotion is called Baskin-Robbins’ “Celebrate 31” for the 70th birthday of the company. 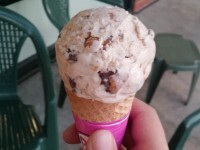 On the 31st, you can get a one-scoop of ice cream for just $1.31. You can choose between a cup or regular cone for your treat. 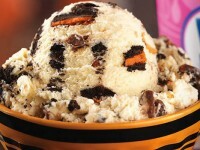 If you’d like more than just a scoop, you can get a two-scoop sundae for $3.31 on the same days. 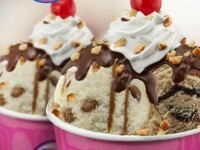 The sundae has ice cream topped with hot fudge, strawberry, or caramel and whipped cream with nuts and cherry. Any extra toppings or a waffle cone cost extra. The deal is good all day at participating locations around the United States.